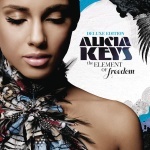 May 17th, 2010: Once again, Hallenstadion, Zürich, Switzerland, ALICIA KEYS is always worth it. 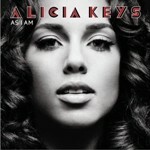 On March 14th, 2008 I had the great pleasure to see Alicia Keys live in concert in Zürich, Switzerland. 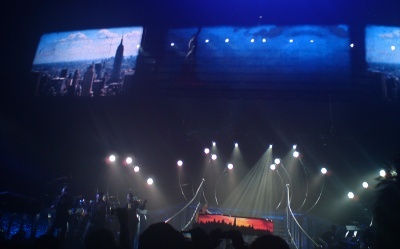 It's crazy how much energy Alicia Keys spreads from the stage. Whether she dances with dancers or just is alone on stage on her piano, you totally captured by the power of her voice and the great songs. 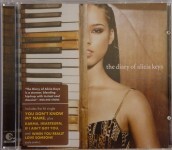 The first time I saw Alicia Keys live on stage was on October 13, 2002 also in Zürich, Switzerland.